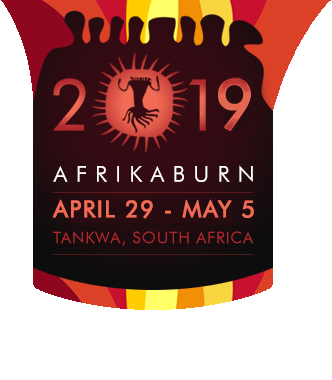 AfrikaBurn’s driven by the participation of thousands of people who are inspired to create something extraordinary and gift it, simply for the love of it. It’s the gift that keeps on giving and it’s a surefire way for you to go from an interested spectator to an engaged participant, while having a ball – and meeting damn cool people! Sound good? Great – get stuck in and make it happen by checking out the options below.